LOW UTILITY BILLS with Energy Efficient Spray Foam Insulation.L EE COUNTY. 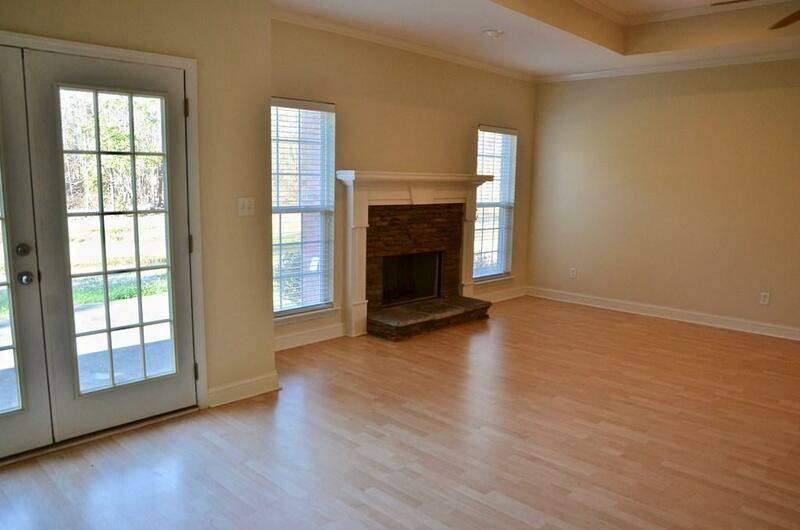 3 bed, 2 bath brick home located on a cul-de-sac with a private back yard. NEW ROOF! 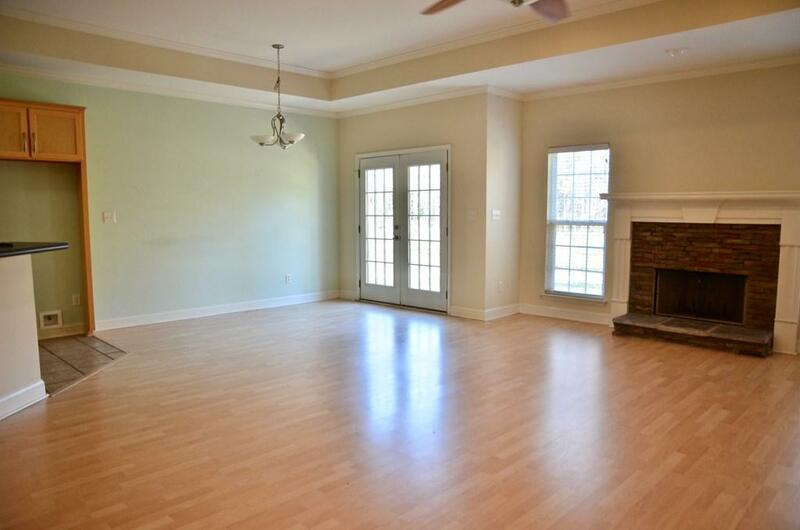 Large Greatroom with fireplace which opens to the kitchen and dining area. The kitchen has ample cabinets, stove, vent hood and a dishwasher and there is a nice breakfast bar. The split floor plan features 2 bedrooms and a full bathroom on one side and a nice master suite on the other side. 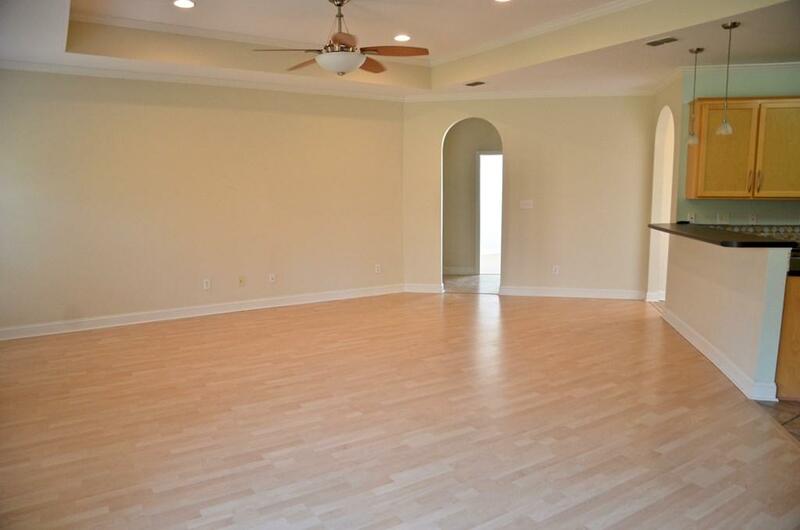 The master suite has an oversized bedroom with a walk-in closet. The master bathroom has double vanities, a corner whirlpool tub and separate tiled shower. The laundry room is spacious and has access to the double garage. 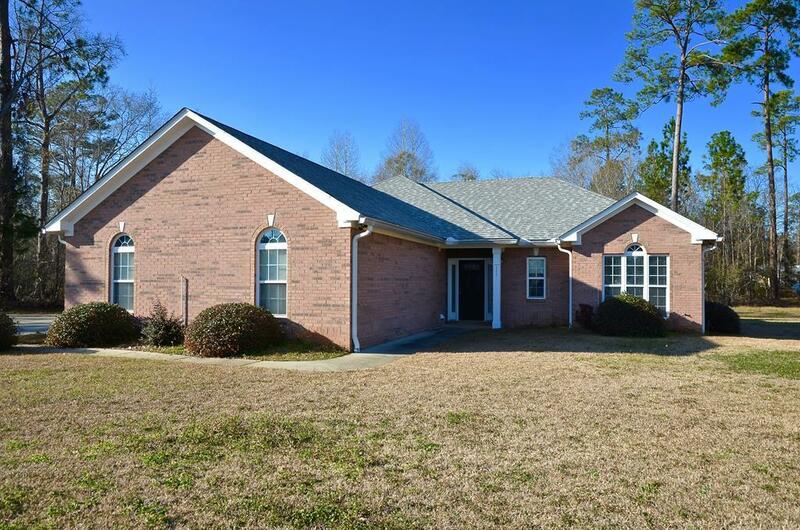 This home has updated lighting, new carpet in bedrooms, Pergo and tiled floors. Call today to preview.